This wine is sourced from four great vineyard sites in Santa Barbara County—Bien Nacido, Sierra Madre, Los Alamos and Rancho Vinedo. The average age of these Chardonnay plantings is over 25 years old. 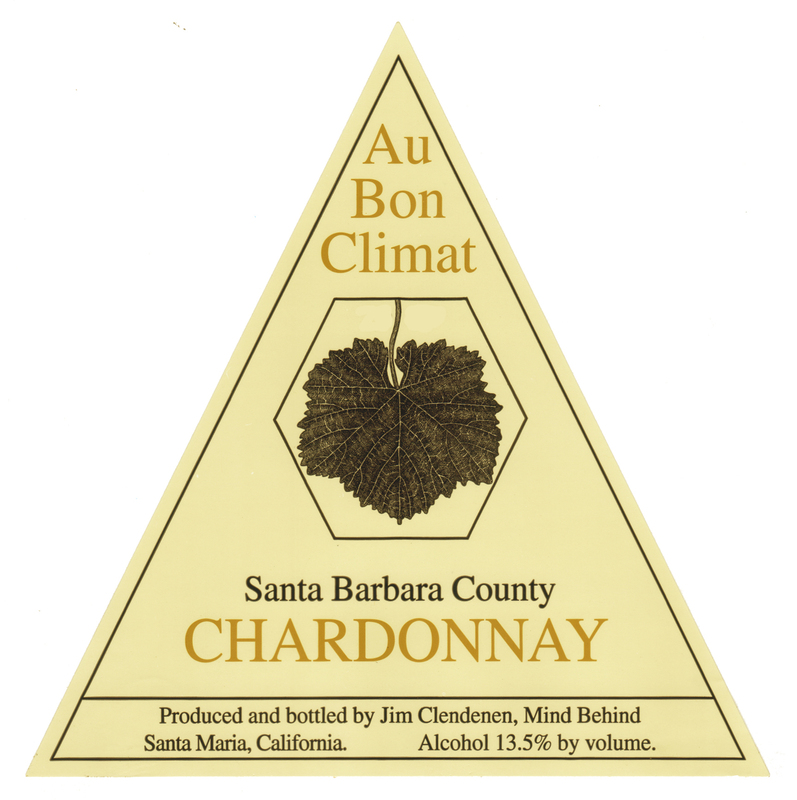 The fruit is 100% whole-cluster pressed then chilled and settled overnight. The juice is barrel fermented in Francois Freres French oak barrels (about 10% new). It then undergoes a secondary complete malo-lactic fermentation. The wine is aged sur lie for 8 months. This wine may receive a light filtration if necessary.